Like with the Islander's Almanacs from the Far Harbor DLC, the Nuka World amusement park has a series of hidden magazines that offer unique perks when you pick them up. 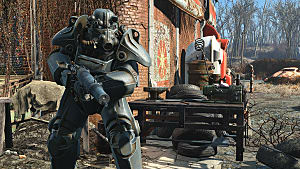 Grabbing all five can provide significant bonuses and make you much more powerful than a Sole Survivor who didn't spend the time fully exploring all Nuka World has to offer. 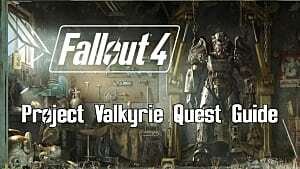 You can pick each of these up while completing The Grand Tour quest, since you have to travel through all these locations anyway, or just head out straight away and grab them before going through the main Nuka World story quest. 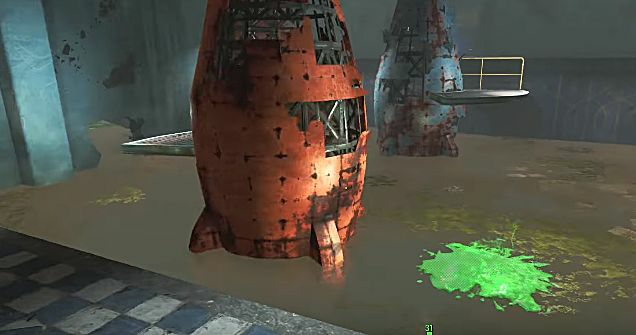 At Starport Nuka in the Galactic Zone attraction, head around behind the building with the broken“Starport Control” sign and pick the lock on the fence barring your path. 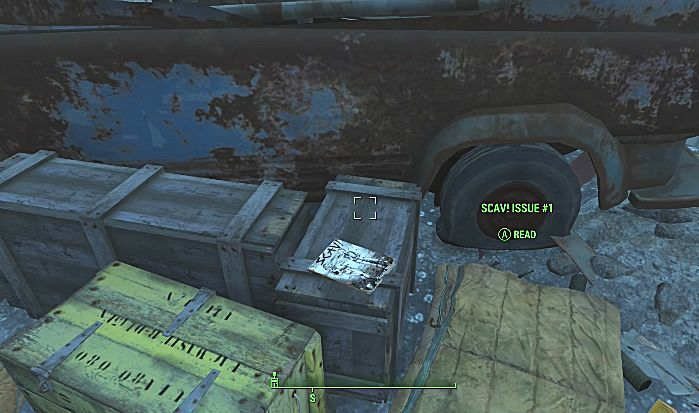 The magazine is sitting on a wood crate right in front of a rusted old truck. Holding issue #1 “The Terrible Truce” increases your speed challenge success chances. 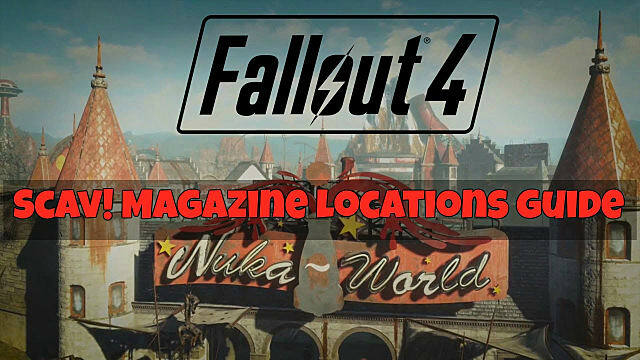 For the second magazine, head over to the western side of the Nuka World map to find the Nuka Junkyard. Inside the actual junkyard building, go through the door on the left side and up the metal staircase to the top floor. 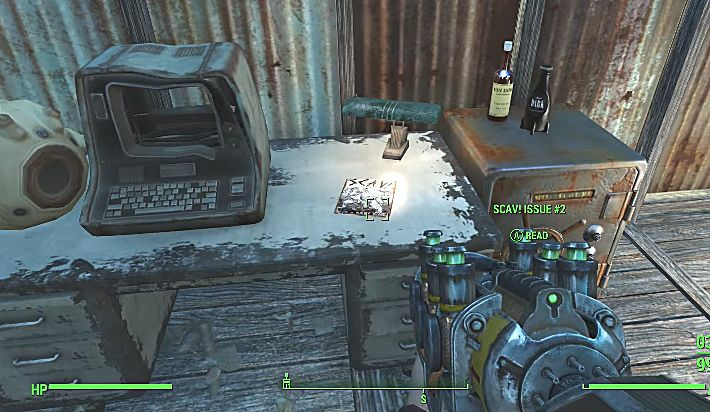 Turn around and walk beyond the Nuka Cola machine to find a desk with a destroyed computer. The magazine is on the desk between the terminal and a locked safe. Picking up Issue #2 "Fear The Knife King" provides a bonus of +25% damage when using either the combat knife or switchblade weapons. This one is found inside the Fun House at the back of the Kiddie Kingdom. 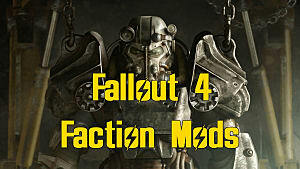 The entire area around the Fun House is irradiated, so make sure you are in power armor or have lots of Rad-X before exploring this location. To reach the magazine, you have to first go through the hall of mirrors - the exit is through the broken mirror segment that leads to a large Mr. Cappy display with an exit sign. Next cross the conveyor belt next to the locked door to reach the platforming section where you need to leap across the moving Nuka Cola displays. 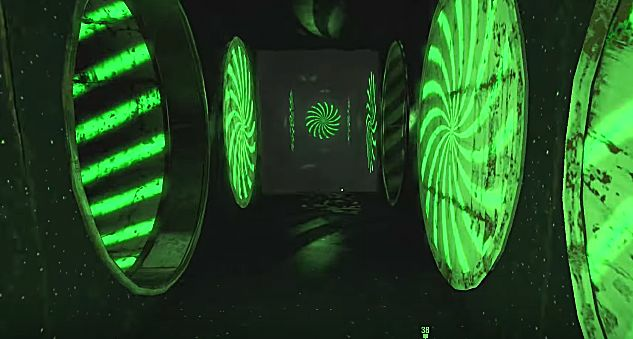 Eventually you will reach a thoroughly annoying segment filled with disorienting green lights. To reach the magazine, take the 1st right and then go forward instead of turning left. 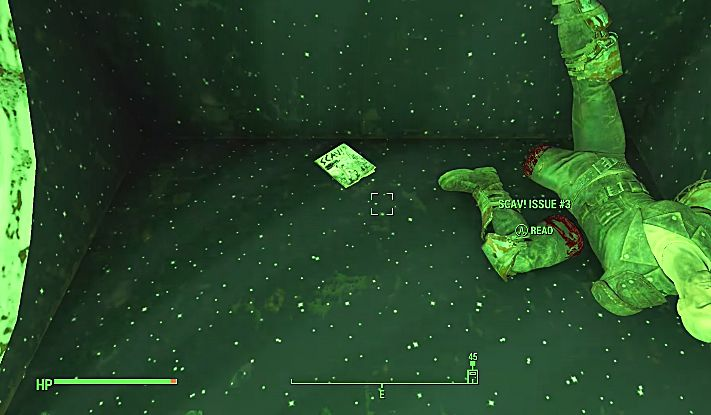 The magazine is lying on the ground next to a dead raider. Holding Issue #3 "Mutant Fists of Stephie Knuckles" provides the Pugilistic Propensities perk, which gives +10% to hand to hand damage. This magazine is at the Grandchester Mystery Mansion location at the southwest end of the map. 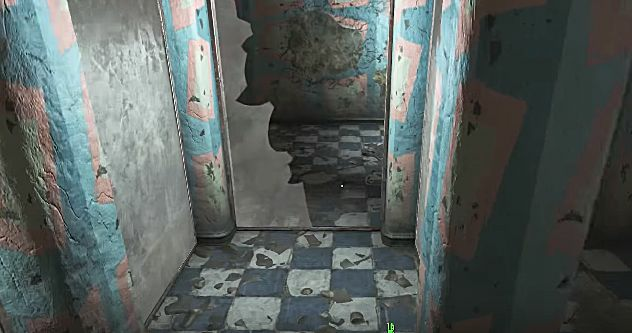 Inside the mansion, go through a red door and up the stairs to a hallway. Just after the hallway is a very large room filled with junk. 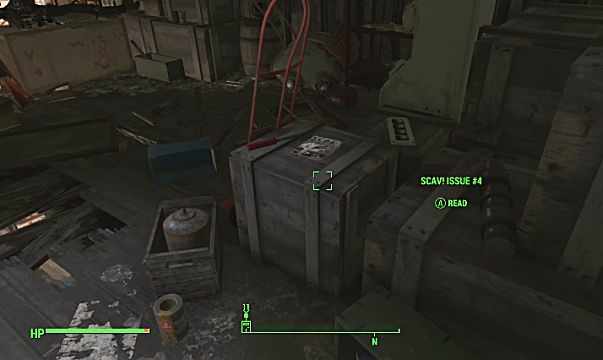 The magazine is on the right hand side sitting on top of a wood crate. 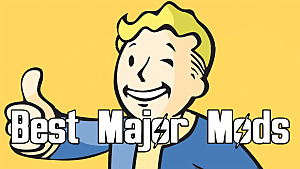 Picking up Issue #4 "Mutant Brahmin Stampede" gives a +5 bonus to all explosives damage, so start throwing those mines and frag grenades! To find the final Scav! 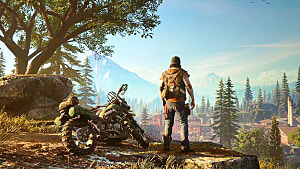 magazine, head northwest to the Dry Rock Gulch Theater map location. 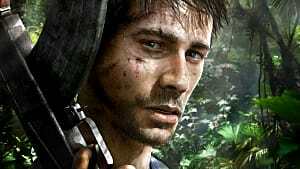 Getting this one requires thinking a little differently as you have to do some platforming action. Inside the theater, turn left and go up into the stands so you can climb up to using fences/bushes, which lets you jump up onto the stone building. From there, jump up again onto the next tier of bushes (just to the right of the red stone cliff face). 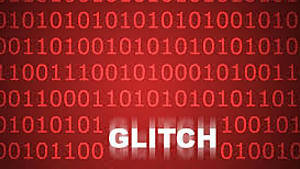 Jump over towards the red cliff, then go forward until you hit a wall and jump up and over a small red rock obstacle so you now have the red stone on your left and a gray wall on your right. Run all the way forward until the pathway drops off -- but don't jump down. Instead, turn and jump on the gray wall on your side. Follow the right hand side of the wall instead of splitting off left and jump down onto the building roof below you. 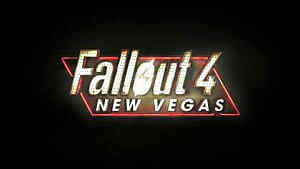 Head forward towards the giant red cargo containers and run up the wood planks. 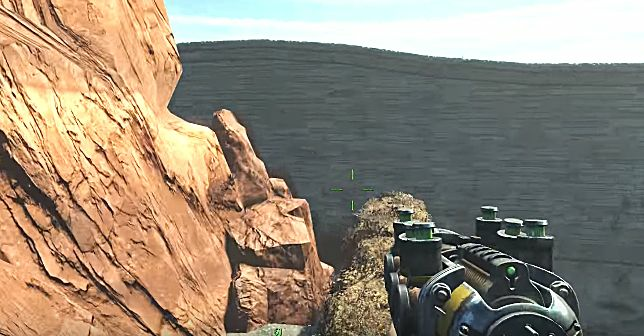 From there, jump onto the nearby roof (facing the broken giant blue Nuka bottle) and you should see a table covered in frag mines. 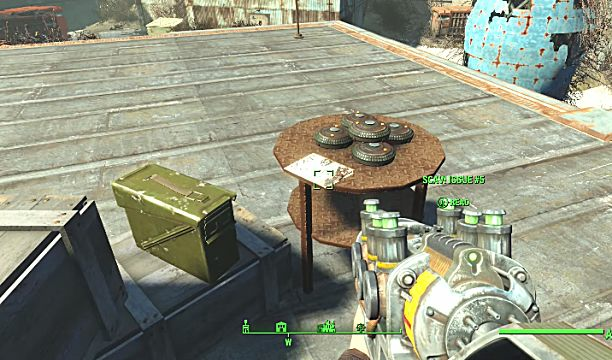 The magazine is on the table next to the mines. Issue #5 "That No Caps Rage" offers increasing bonuses to your stats based on your wealth - the fewer caps in your pockets, the better! 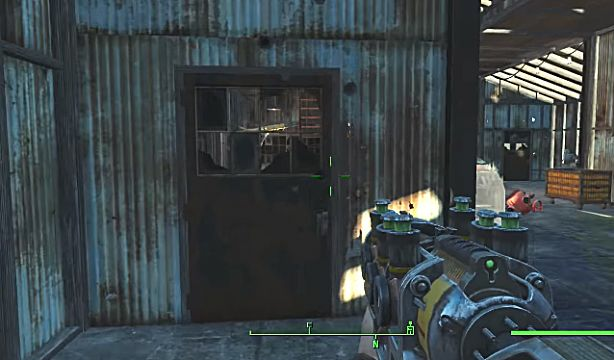 It starts at +1 to Strength and Endurance if you have fewer than 10,000 caps, bumps up to +2 at 1,000 caps, and then becomes +3 at less than 100 caps. 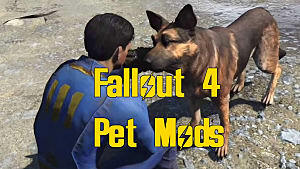 Looking for more help towards fully completing Fallout 4's Nuka World DLC? 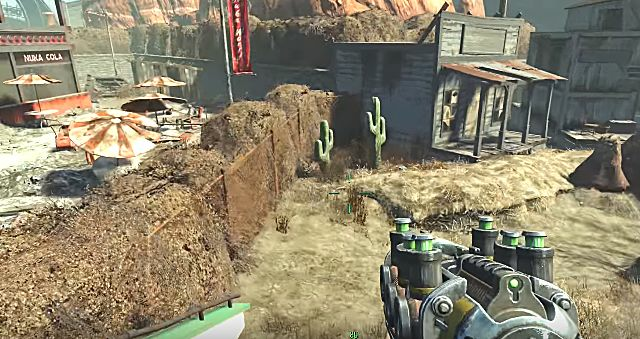 Be sure to check out our complete walkthrough to the opening quest as well as the Nuka mixer recipes guide.